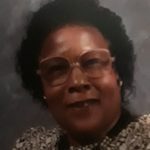 Remembering Eula V. Williams | : Hardeman County Funeral Services Inc.
Eula.V. Williams was born on October 26, 1929 in Yuma, TN, to the late Tanie “Biggie” and Mable Peaeson, Owens. 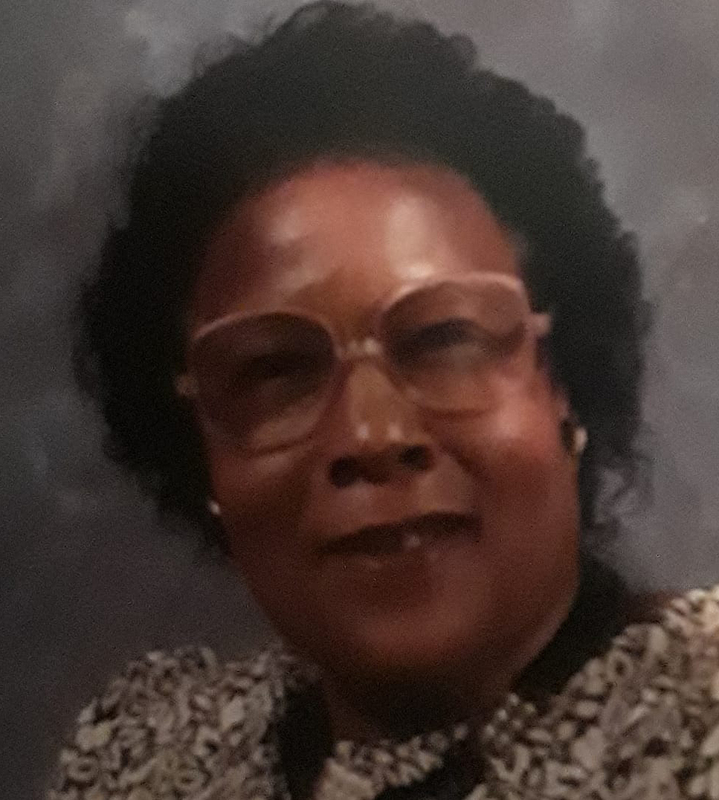 She was called home to be with the Lord January 4th, 2019 at Jackson General Hospital in Jackson Tn. She professed her love in Christ at an early age and united with Hopewell Baptist Church in Yuma Tn. member until her health failed. Eula was united in holy matrimony to late Clarence Donald Hart and to this union three children was born. She later married the late Theodore Williams. Children, 6 Great Great Grand Children, she is survived by her sisters Justine Bigham of Goodletsville and Irene Phillips of Champaign, IL and a host of nieces and nephews, cousins and friends. She also leaves special friends the Brashers.